New book alert! 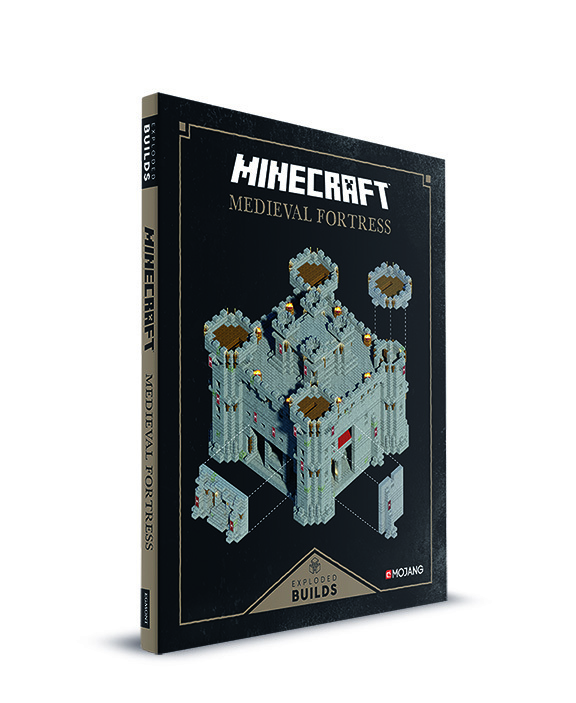 Build a mighty medieval empire! Hear ye! Hear ye! 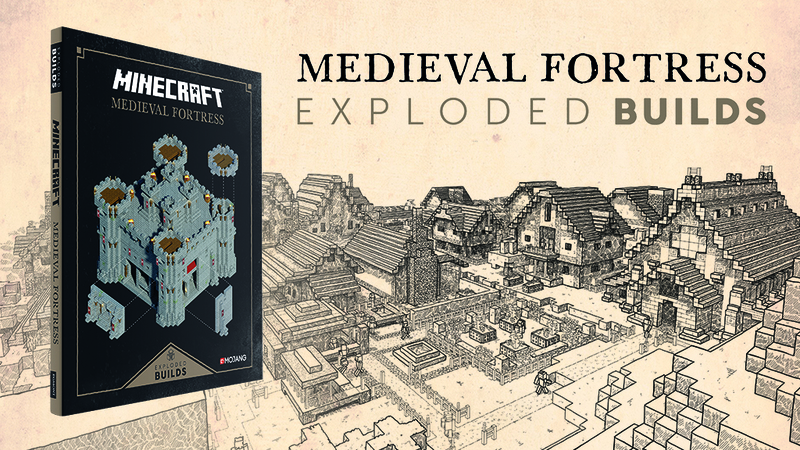 Today we’re releasing Exploded Builds: Medieval Fortress - a new book that teaches you how to put together your own medieval kingdom piece by (possibly plague-ridden) piece. 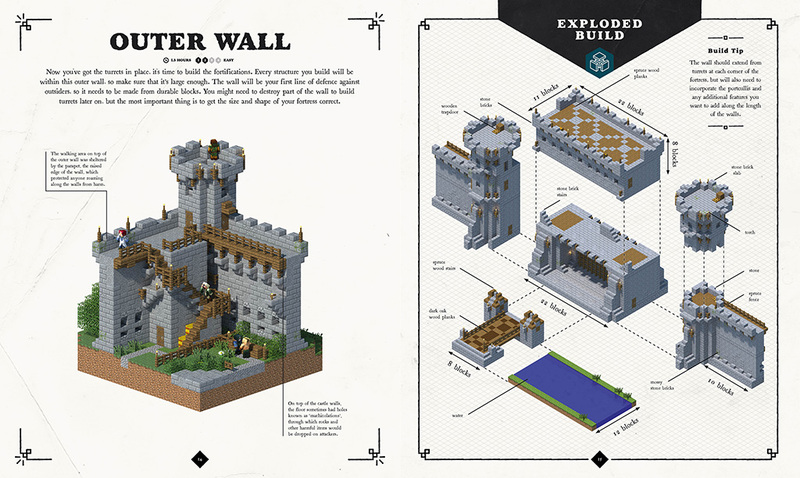 If you’re a history nerd like me, it’s an absolute delight, jam-packed with both Minecraft and medieval facts, and full of gorgeous rendered diagrams demonstrating how each bit of your mighty castle plugs together. It has ramparts, dungeons, everything in between and a good deal outside too, from Ye Olde taverns to bustling market squares. 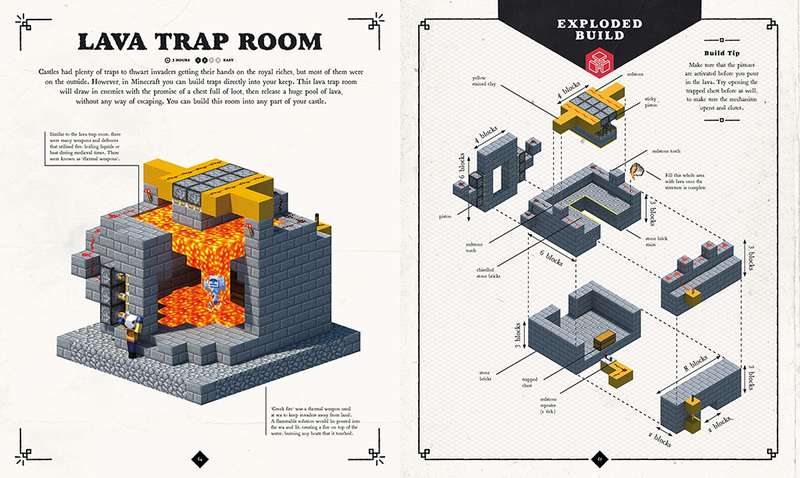 It’s not just about antique architectural artistry either: the book includes detailed explanations of redstone engineering, helping you to construct elaborate trap rooms, a switch-activated portcullis, ballistas and loads more. Construct keeps to defend your loyal subjects and build a bustling township within your high walls, sending noble knights to spread your benevolent rule across the land. Alternatively, subjugate serfs from a decadent throne-room, toss naughty mobs into the dungeons and build battlements to prevent the peasants from disturbing you. It has everything a righteous ruler or a megalomaniac monarch might want. It costs £12.99, though you may be able to get a sweet discount from some retailers. The US release will follow shortly.